Suzuki Motorcycle India will launch the Burgman Street 125cc maxi scooter in India tomorrow, July 19. 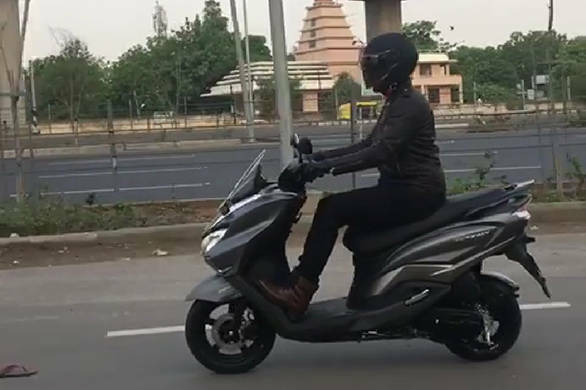 The Burgman Street is the first maxi scooter to be launched in India since the Kinetic Blaze. 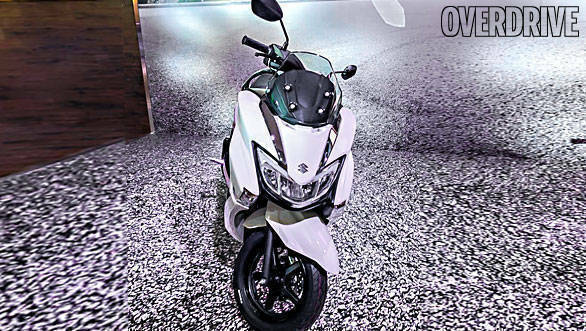 The Burgman Street, which shares its mechanicals with its popular stablemate, the Access 125 was first showcased at the 2018 Auto Expo in February. OVERDRIVE has already reported news of the Burgman Street's price being leaked ahead of launch. Stay tuned here to receive all the updates as they are announced live from the launch tomorrow. The Burgman Street is based on the Suzuki Access 125, which the company launched with CBS recently. Built as a maxi scooter, the Burgman Street features an extra-long seat, LED head and tail lamps and a large storage boot. 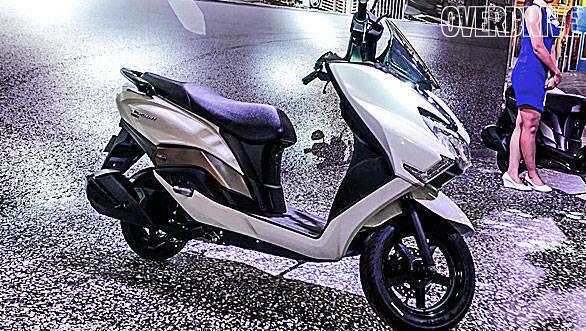 From the looks of it, the Burgman Street takes inspiration from the much larger 650cc Burgman maxi-scooter. The Street was recently spied being shot for a commercial. Suzuki India will be positioning the Burgman Street as a premium offering and could come with a plethora of features and options. The company will be offering it with the same powertrain as on the Access 125. We believe the state of tune will be identical too, as the company did with the Intruder 150 and its Gixxer siblings. While the 2018 Suzuki Burgman Street 125cc maxi scooter does not have direct rivals in the country, it will lock horns with Honda Grazia 125, Aprilia SR 125 and TVS Ntorq 125 scooters. To see a full gallery of the Suzuki Burgman Street from its debut at the Auto Expo 2018, go here.